I have given my bike for service at Royal enfield Medavakkam(Chennai) showroom. They charged me around Rs.2.5K but what they did is just water wash. They didnt touched my bike. I had problem in the throttle, mis firing, break issue fron Day 1. Still its not resolved. 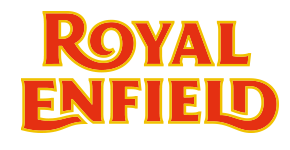 Very very worst service from royal enfield. Every single I'm struggling to drive this bike in which i have spwnt 1.7L. Every service I'm paying 3K. I need justice.